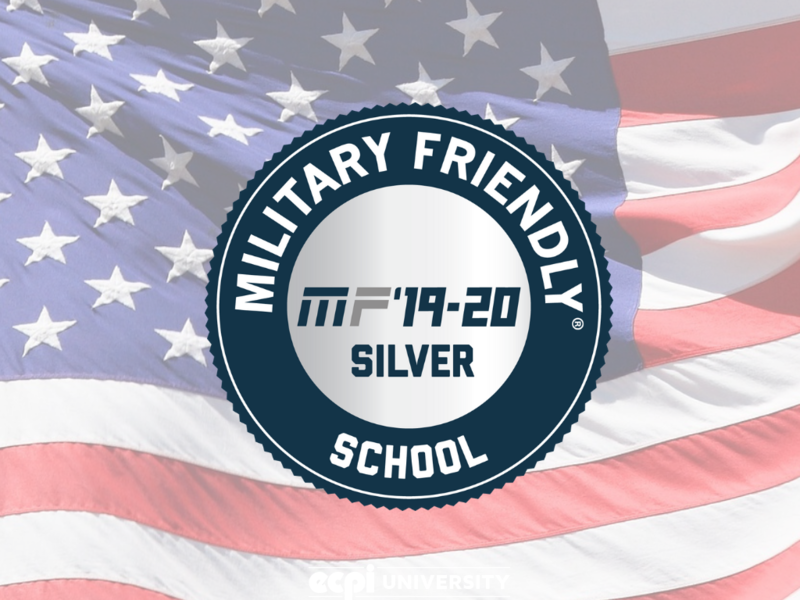 For the ninth straight year, ECPI University has been designated a Military Friendly® School by VIQTORY Media, publisher of G.I. Jobs®, STEM JobsSM and Military Spouse. The Military Friendly® Schools designation provides service members and their families with transparent, data-driven ratings about post-military education and career opportunities. What’s more, data is independently tested by EY (Ernst & Young) based upon methodology established by VIQTORY Media with guidance from an independent Advisory Board of higher education and recruiting professionals. The Military Friendly® Schools designation is awarded to institutions of higher learning that are both embracing military students and dedicating resources to ensure their success both in the classroom and after graduation. Taking care of military-connected students is something that comes natural to everyone at ECPI University. With many of its campuses located near large military bases and close to 30 percent of its students being military connected, ECPI will always make sure it is focused on taking care of military-connected students and will always work to be the best school in terms of caring for them. In addition to being a Military Friendly® School, ECPI University is recognized yearly as Best for Vets by Military Times and a Top School by Military Advanced Education. What’s more, it is proud to be a longtime participating college in the Yellow Ribbon program. Are you military connected and interested in going to college? 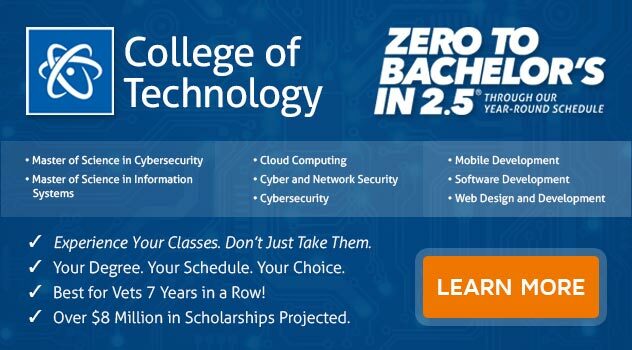 If you want to study technology, health science, criminal justice, nursing or more, consider ECPI University for the education you need. For more information, connect with a friendly admissions advisor today.